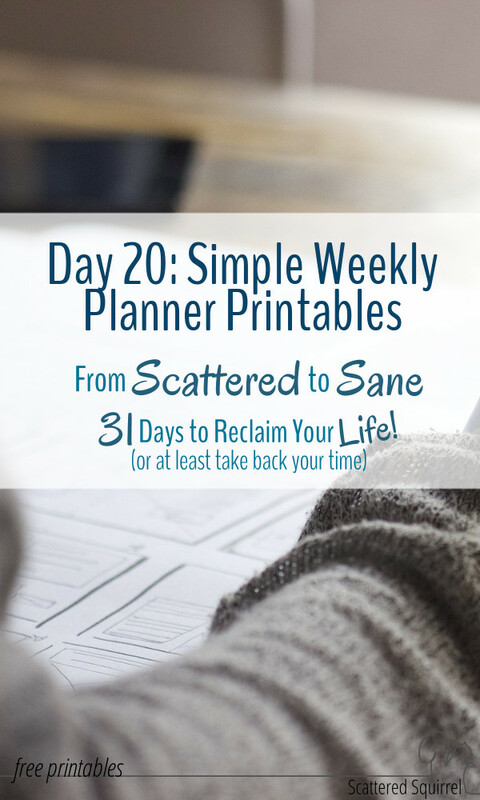 Hey I’m back again today because I just couldn’t wait to share the new weekly planner printables with you all! It’s no secret that I love printables, and after chatting earlier today about creating time for a weekly planning session, I just couldn’t wait to put finishing touches on the printables. So, since I already chatted your ears off earlier, I’m going to go ahead and jump right to the good stuff ok? 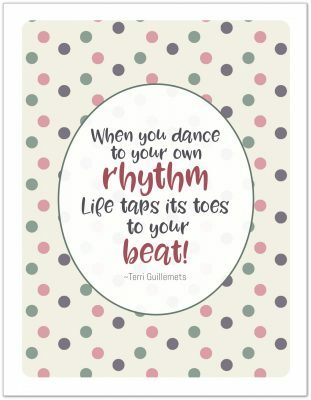 Scroll on down to check out the newest additions to our printables collection. There are ton, and I do mean a TON, of weekly planners out there. I think there are more versions of weekly planners than any other planner. Weekly planners are one of those layouts that appeal to a variety of people for many different reasons. 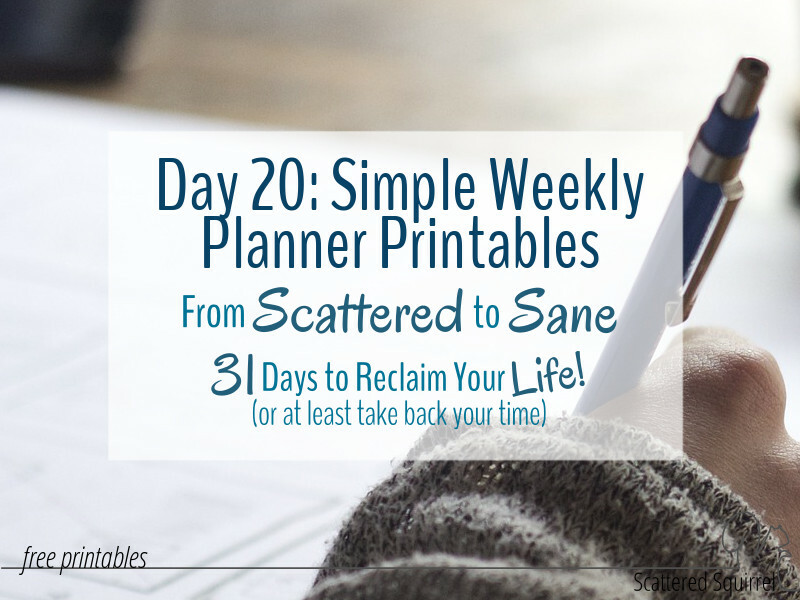 They are great for those who need a little more planning room than a monthly calendar offers, but don’t have quite enough going on to justify using a daily planner. Many people like to see their whole week at a glance as opposed to flipping through the days. And the list could go and on. I love weekly planners because they offer such versatility. 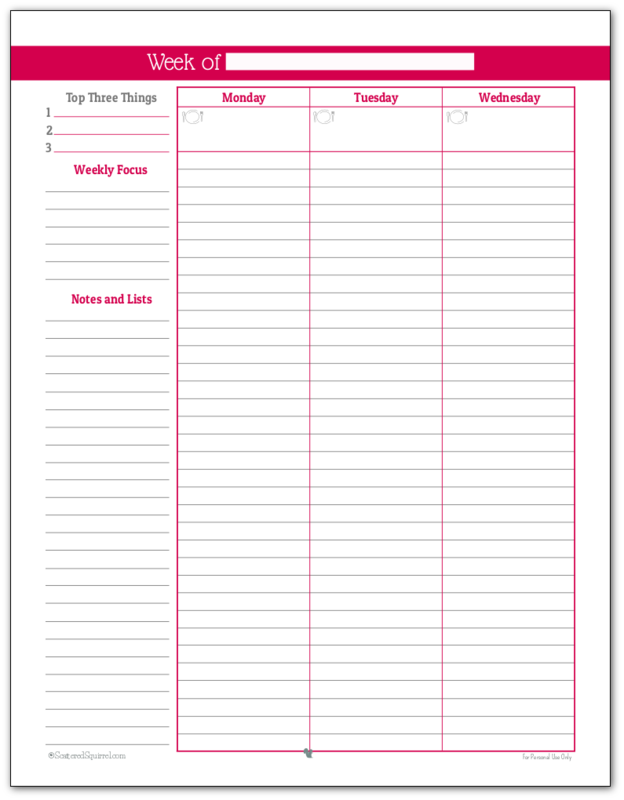 For the most part, the weekly planner printables I’ve shared here have been rather simple. I like simple, for a very important reason – you can easily add stuff in using washi tape, stamps, stickers and post-its, but it’s really hard to take things out! So when it came to designing these new ones, I kept it simple. As you’ll see in just a moment, they’re a two page per week layout. I tried, oh how I tried, to come up with something that was one page per week. Nothing worked though. They were just too squishy. So I took my cue from my old weekly planner and used that layout to guide these. Just like with the new daily planner printables, I created these one to match the new 2016 colour scheme, and I couldn’t be happier with how they turned out. Above you see the first page of the two page layout. As you can see I kept it all really simple. There is room to write down your top three tasks for the week, as well space to choose a weekly focus or goals. I find that sometimes if I set myself an area or idea to focus on it really helps me make the most out of my time. Rather than trying to cram different list categories in at the bottom I left it open for you to use as you want. 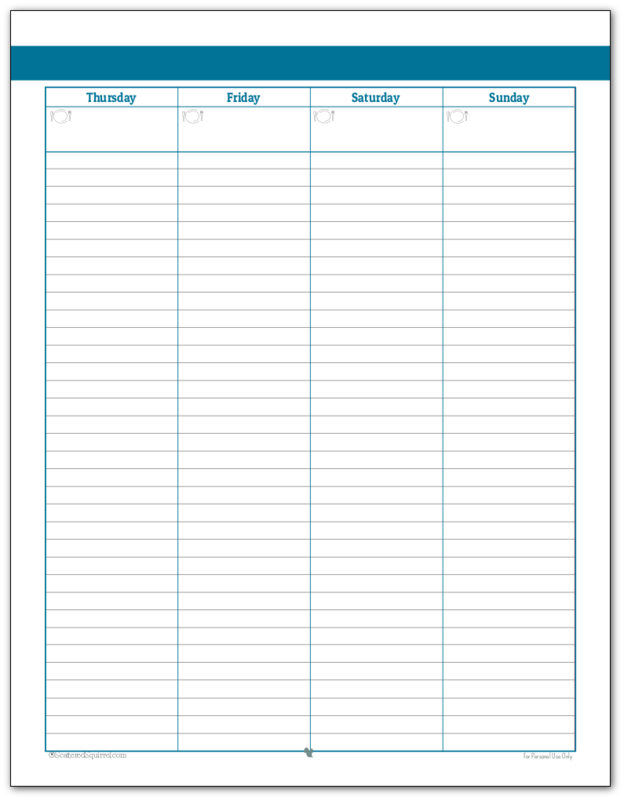 At the top of each day column there is space to jot down your meal plans for the week. I floated between adding times or sections for the days of the week, but in the end I decided to follow my approach for the notes section and keep it simple. You can easily use washi tape, markers or other means to separate your days into mornings, afternoons, or evenings. You can jot down the times of your appointments, or use one column for your weekly shopping list if that’s what you want to do. Leaving it open this way allows you a little more freedom to structure things how they will work best for you. Just like the day planners, I made one in each colour to match the 2016 monthly calendars. You can download them all or pick just your favourite colours. As always, to snag your copy just simple click the pic. Before you start clicking though there is one thing you need to know. I bundled each weekly planner printable set into one file, so you only need to click on ONE of the pictures in the colour you want. Either page one or two will work and they both link to that colour’s weekly set. I just didn’t want you thinking you had to click on all of them to get them all. I know what you’re thinking – where are the half-size ones? I spent so much time fiddling with trying out the single page layout that I didn’t have enough time to put the finishing touches on the half-size ones. But don’t worry they are coming. If I get a chance to get them finished I might even be able to share them tonight! If not, tomorrow morning for sure. So what do you think? Will these be helpful? Are they too plain? Not plain enough? I’d love to hear your thoughts, drop me a line in the comments if you have a moment. I’ve been looking for something like this! Love them, thanks! I LOVE the purple one 🙂 I like that these are simple… some planners just have too much going on and it’s distracting. The purple is on of my favourites too. 🙂 I’ve been using more structured weekly planners for a few years now, but this year they just got to be too much. I switched to a daily planner, but thought that perhaps others might enjoy a more simple weekly one. Sometimes all we really need is a place to write stuff down. With all the stickers and planner accessories out there, these ones could be easily customized for those who like more to their planners. Thanks for sharing this, will try this out hoping to ease my mental work. seeking your opinion, what is your plan B when you cannot fulfill a task scheduled for a particular day. Most times i have carry overs.How do you handle this? Hi Ash, thank you so much for the nice compliment. I’m thrilled to hear that you like the printables. Welcome Louise, I’m happy you found us. I hope you find a few printables and ideas that will work for you.